and today I will share my views and experiences with ShareKhan. Brokerage – If you have an account with some other broking house they will offer you better brokerage rate. Brokerage depends on your ability to negotiate. 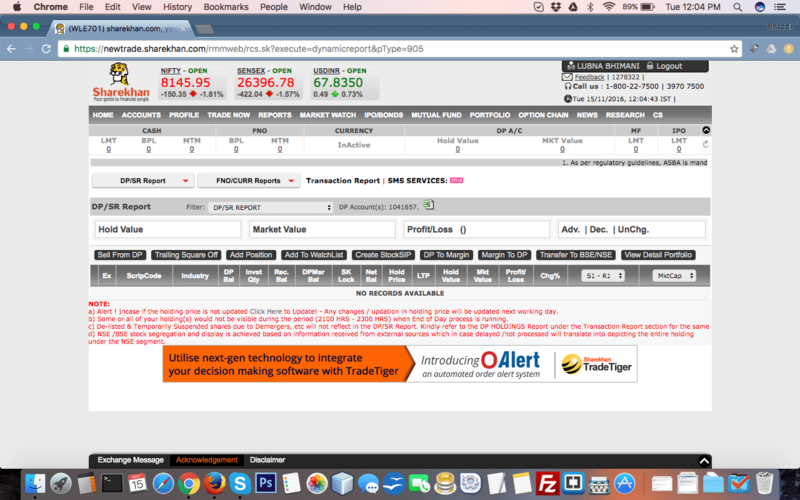 Very sound Online platform as well as the Windows application “Trade Tiger”. You can do everything using the online system or Trade Tiger application. Integrates well with your existing bank account and you do not need any extra bank account to maintain. Mutual Funds / IPO all can be done online without any hassle. Mutual Fund Fees is NIL. Yes you heard it right. There is no fees to transact in mutual funds online with ShareKhan. If you have a portfolio of over 500k you can get a Relationship Manager which is as good as Motilal Oswal’s Offline account facilities. 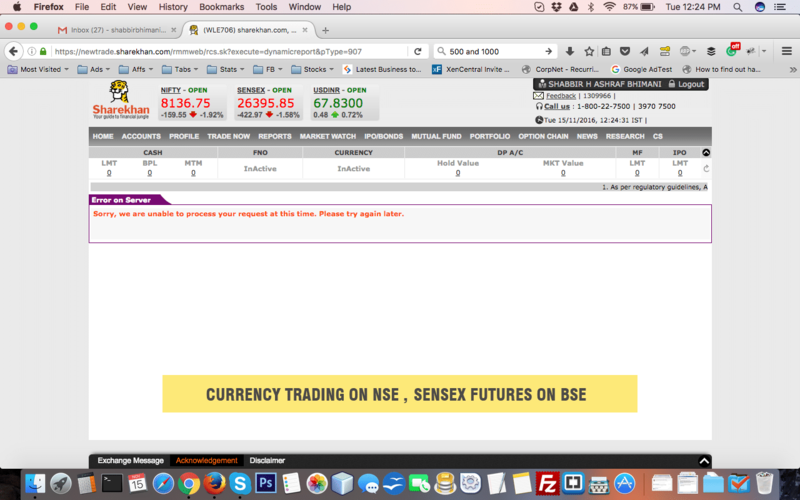 There is hardly any negatives that I am experiencing and this is one of the main reason to move all my equity based investment and trading into ShareKhan. If you have more to share please do share them in comments. 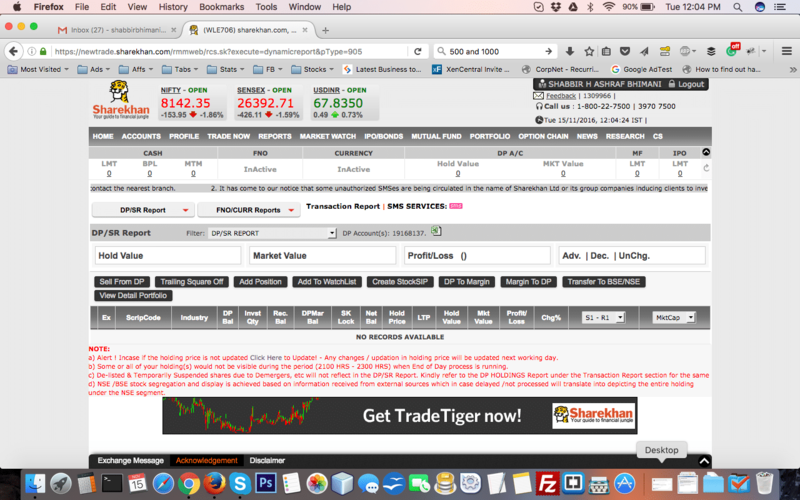 Your views not only help me with my decision to move everything to ShareKhan but also help other fellow readers.